Cloud Certified Professional (CCP) certifications are formal accreditations that prove proficiency in specific areas of cloud computing. To obtain a certification, candidates are required to pass one or more exams. Some fundamental exams provide credit toward multiple certifications tracks. 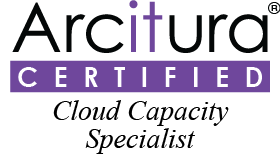 A Certified Cloud Professional has completed one or more specialized certifications or has met minimum CCP certification qualifications by demonstrating proficiency in cloud computing fundamentals and one additional area. 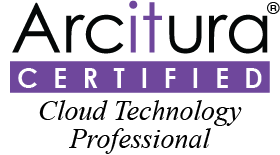 A Certified Cloud Technology Professional has obtained proven knowledge and capabilities pertaining to the identification, positioning, and utilization of modern cloud technologies, resources, and associated concepts and decision-making criteria. A Certified Cloud Security Specialist has detailed knowledge of common threats associated with cloud platforms, cloud services, and associated IT resources based on typical cloud technologies, including virtualization environments. 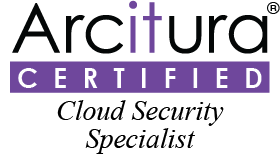 Certified Cloud Security Specialists have demonstrated proficiency in establishing security controls for cloud architectures and infrastructure resources via the mastery of security patterns, practices, and industry technologies. 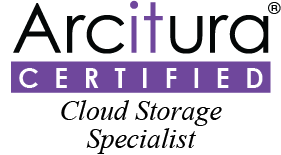 A Certified Cloud Storage Specialist has obtained an in-depth level of proficiency with the mechanisms, devices, technologies, practices, and overall assessment criteria pertaining to cloud storage technologies and services. 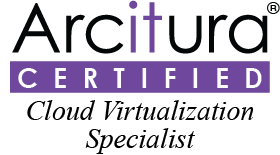 A Certified Cloud Virtualization Specialist has proven knowledge and proficiency with the technologies, mechanisms, platforms, and practices based upon and associated with contemporary virtualization environments and cloud-based virtualization architectures. A Certified Cloud Capacity Specialist has obtained proven knowledge and capabilities pertaining to the capacity planning, monitoring, and management of cloud platforms, cloud-based resources, and cloud-based solutions to ensure that technology architecture layers within cloud environments transparently grow and evolve in response to on-going demands. 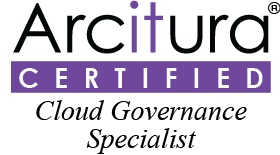 A Certified Cloud Trainer has completed at least one specialized certification with honors, has demonstrated exceptional communication abilities, and has sufficient hands-on project experience to meet the qualifications required to teach CCP courses.